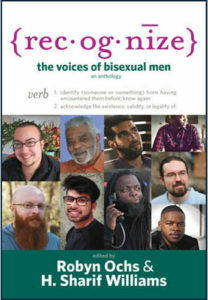 Though it's true that not all bi+ people are ethically non-monogamous, some are. Celebrate your intersections of sexual and relationship style identities with this 2" vinyl sticker featuring the bi colors and poly infinity symbol! 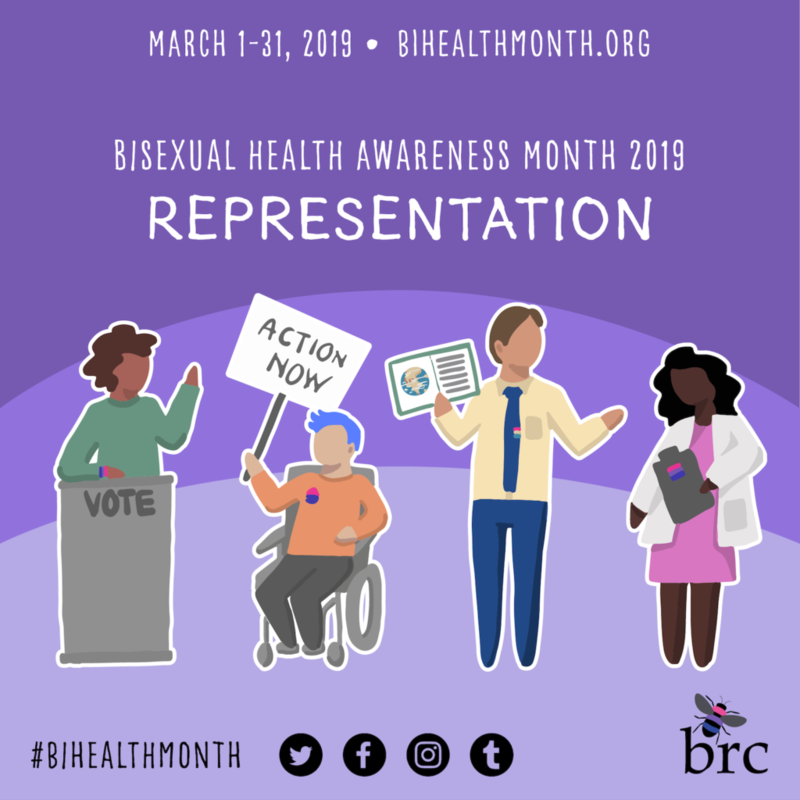 Join us on Twitter for Bi Health Awareness Month! Cozy up with a bee hoodie! Wear your pride with bee enamel pins! Show love for all the identities in Bi+!